Today’s customers have number of options on their mouse clicks and access to information as per their needs and requirements. Within a few minutes, they can access online reviews from different platforms, and for this, they may be able to write it as per their experience. All these scenarios are making the footwear industry and especially the shoe industry highly competitive. Now the power is in the hands of the end-users that their belief can make any billion dollar company bankrupt. So, these consumers are now more dominant in the market, so what should online store owners apply to their customers to be competitive and happy using the shoe design software? Make useful conversations with each customer: No matter whether customers are in traditional brick and mortar store or online eStore, they must feel comfortable while shopping and for that, it is essential to have Omni channel model for shopping. Customer Relationship Management Solutions helps enterprise owners’ create strategies for target audience campaigns, which in reality resonates with consumers. Repeated positive talks will help store partners to create long term relationships with every customer. Continuous conversations and remarkable feedback to customers will help you change the strategy as per what your customers expect from eStore and what you are giving them. User-friendly and smooth shopping experience: The more you create a user-friendly experience for customers, more you have the opportunity that customer will come back to your website. 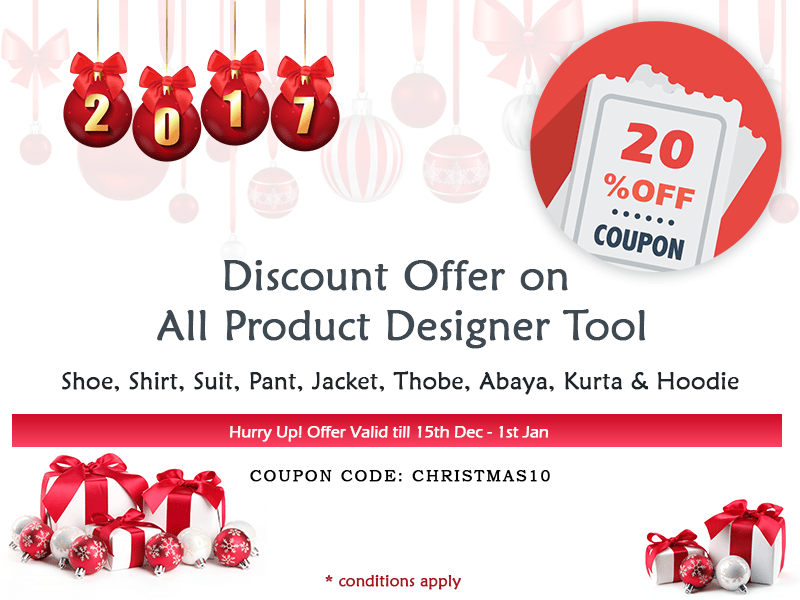 Not just that but also offer shoe designer software which helps them customize the shoes as per their desire. Bounce rate will also fall due to that. Moreover, when any customer descends to your site, they expect faster pages, easy payment gateways, and faster checkouts. If the visitors find slow deliveries of their orders, they will leave the website immediately without thinking twice. Footwear consumers expect more, especially on eStore where they can get free shipping and quick delivery. Online footwear sellers come with less shipping costs than other industries or verticals. Conversions will increase with low delivery time to customers, and this will help in the development of the enterprise. Manage inventory as per demand: It is significant to maintain the inventory to meet the requirement of the customers, but access to inventory in the back store can increase the stock cost. 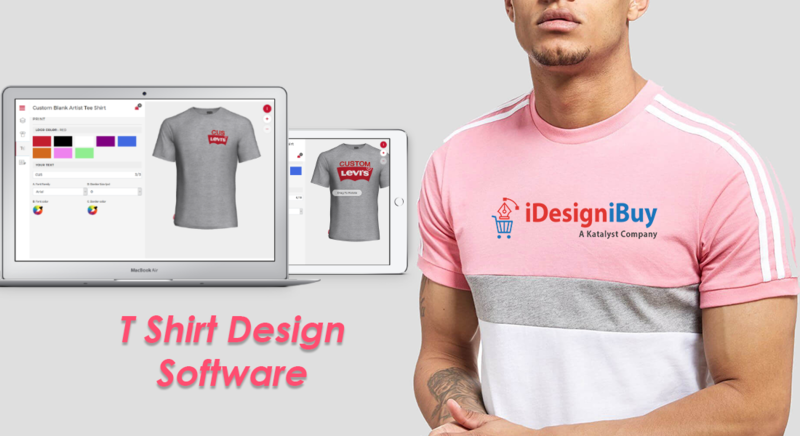 Proper inventory should be available in the go-down with you, with the correct size and color given on the online store else it will increase the delivery time. Moreover, the shoe design software integrated with the website must work accurately and smoothly. This system makes the footwear company owners plan the strategy accordingly and make sure that supply must be adequate as per the customer’s demand. Data analysis clearly states which footwear style is in high demand nowadays and vice versa. Approach every customer through personalized email: As per the independent market survey, the initial rate of emails targeted in sections compared to segment areas is 15.25%. After all, there is no point in matching “flat OFF” sales on high heels to the existing sneaker customer. Personalized email helps in increasing sales, as well as attracts the customers towards your website. Email marketing is best when it is about connecting with customers individually and interacting with them for future sales. Similarly, giving a quick response to a new customer’s query will help in creating a brand image, as well as positive feedback. Brand-driven content: Typically, online retailers ignore content that creates strategies for customers. However, creating customer-oriented content can help traders achieve better returns on investment. To make a better presence through active and strategic social media campaigns,’ making shopping experience best for customers. Moreover, one can significantly increase online visibility with interactive content. Online eStore owners must invest in those eCommerce platforms that are advanced and are SEO friendly. This will help in driving more traffic on websites. 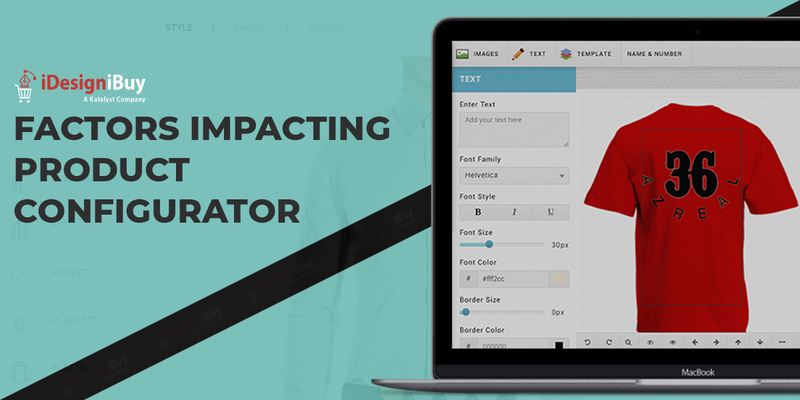 Installing custom shoe design software will allow website visitors to customize their shoes online making it win situation for customers and business owners. 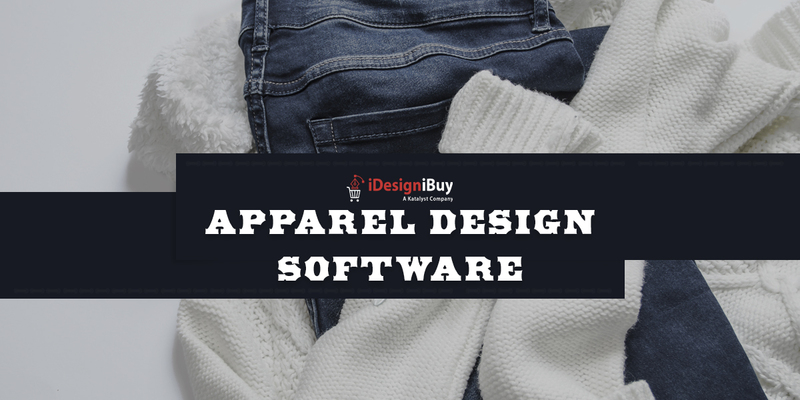 To make yourself look different and to attract more customers, and making them come back to customize the shoes through software from any device or browser as per their requirement it is essential to have design software integrate with the website. 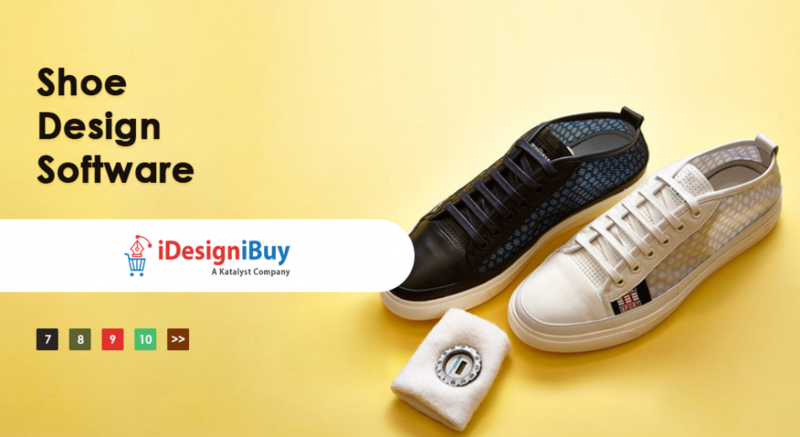 If you are looking forward to integrating robust, scalable and secured shoe customization software, then feel free to drop us a mail at info@idesignibuy.com.